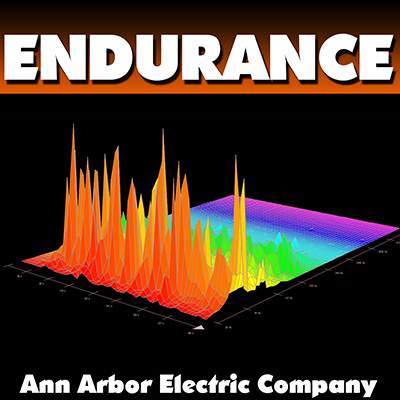 Free Download: Endurance by the Ann Arbor Electric Company – Podcast, House Music Downloads & Mixes, all new Rare Traxx. Be the first to Spin this new track by Techno Music Producers The Ann Arbor Electric Company. This Tech-house joint which is definitely going to load up the dance floor and download play list. The Boy’s from Ann Arbor, Michigan show how it’s done with smooth keyboards and a funky hook named “Endurance”. It builds from beginning to end changing key signatures and does a great job of introducing the melody. This track could almost be considered Minimal Techno do to the reputation of the house music layered drums and the Keyboards.